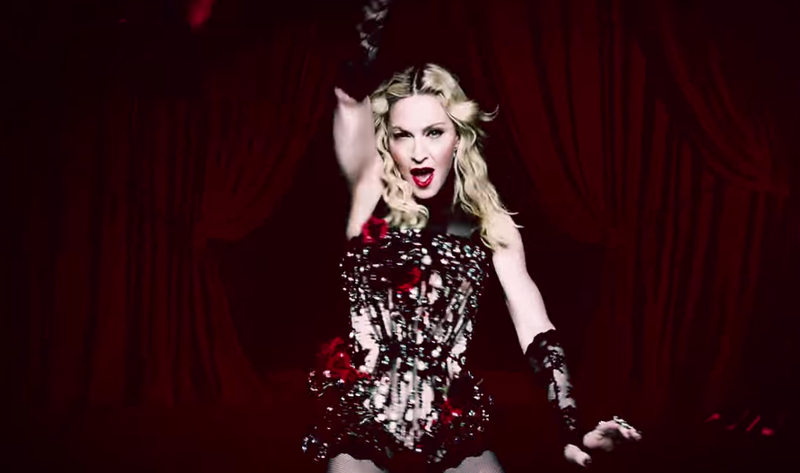 After her anticipated Rebel Heart leaked the web, Madonna releases the visuals to her current single “Living For Love”. “Living For Love” is an upbeat, pop track fusing gospel and EDM sounds about having hope for love after the obstacles in life. “Lifted me up and watched me stumble! After the heartache I’m gonna carry on! I’m living for love”, Madonna sings over the Diplo production. In the video, Madonna is a bull fighter dancing amongst dozens of bulls. The video beautifully correlates with the song and is everything we expect from Madge. Madonna’s thirteenth album Rebel Heart is due for release next month! The project features collaborations with Nicki Minaj, Chance The Rapper, Nas and Mike Tyson! 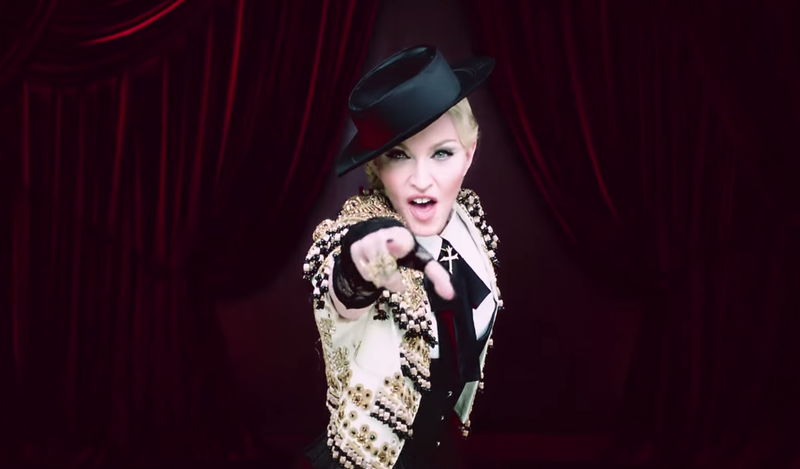 Watch Madonna’s bull-fight in “Living For Love” below!